One way of really exploring a character's journey is to 'light fires', that is set up a situation in which a character has to confront who they think they are and whether that is true in order to overcome an obstacle or even just to survive. This is especially apparent when authors take a character and remove them from their own time/ society/ culture/ place. It is also apparent in reverse where a character has never felt like they belonged to their time or their culture's social constructs, always being something of an outsider in their own life. As a recurring theme in speculative fiction what does that say about our own dears of not belonging? Or our own sense of being alienated from our own lives? 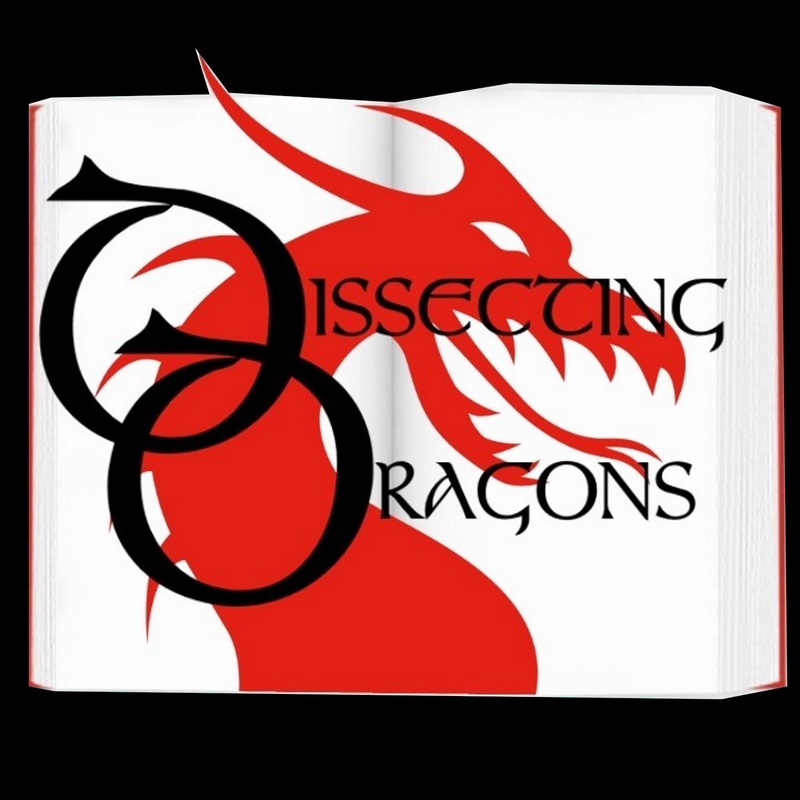 This week the dragons delve into the phenomenon of 'displaced protagonists'. Simmering over the bunsen burner on a low flame we have The Walking Dead, 28 days Later, The Chronicles of St Mary's by Jody Tailor, Rip Van Winkle and many more. Join us for a discussion in finding the story you belong in.